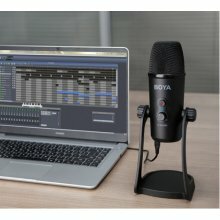 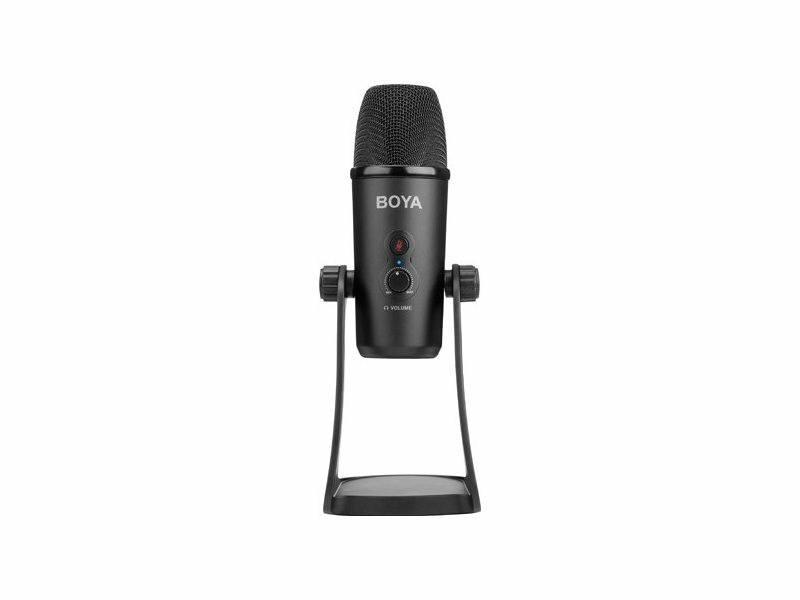 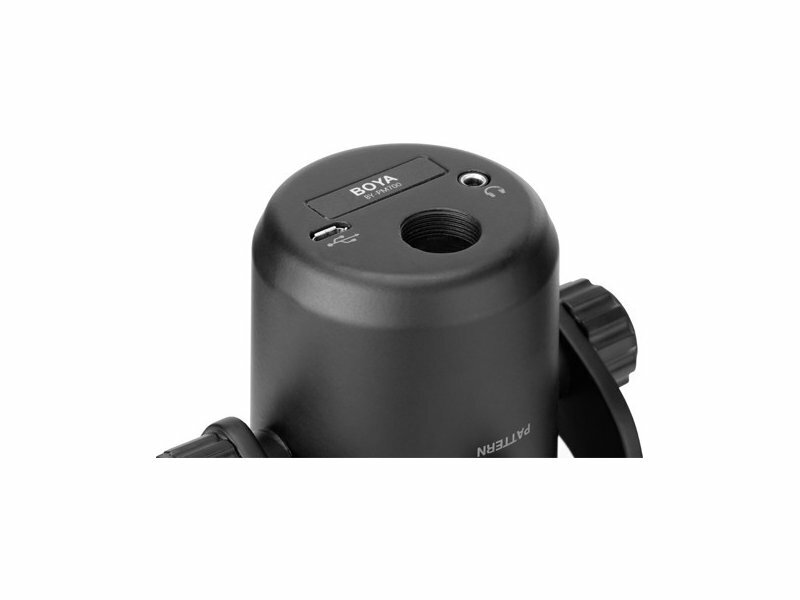 The Boya BY-PM700 is a USB condenser microphone, and compatible with Windows and Mac Computers. 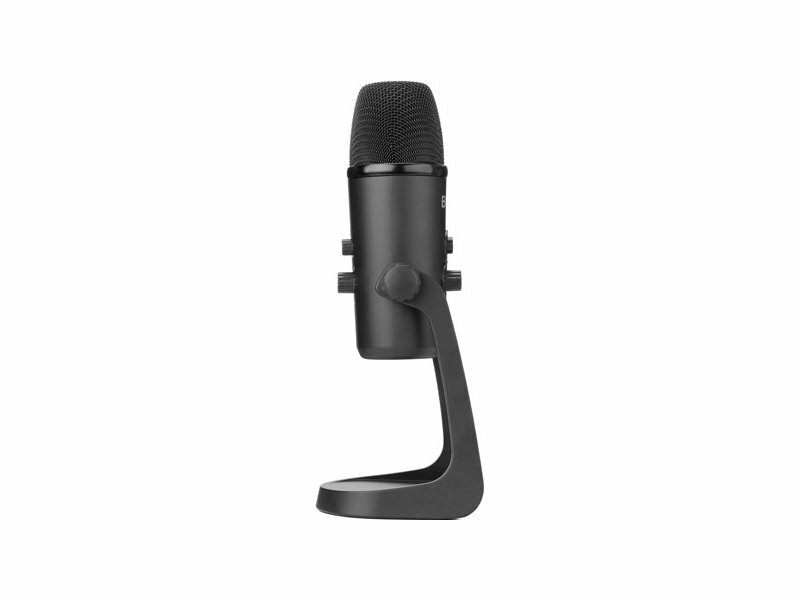 Its polar pattern knob lets you opt for omni-directional, Cardiod, Stereo and bi-directional pickup modes, suit for verious situations, such as recording, interviews, conference calls, vocals, instruments, podcasting and more. 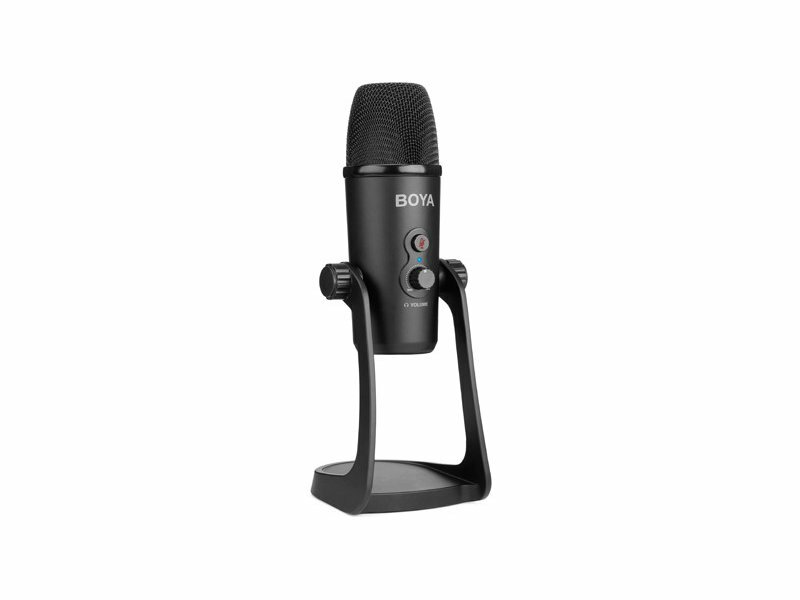 This mic can capture your audio in up to 16 bit/48 kHz resolution, and it features gain control, mute button, zero-latency headphone output. 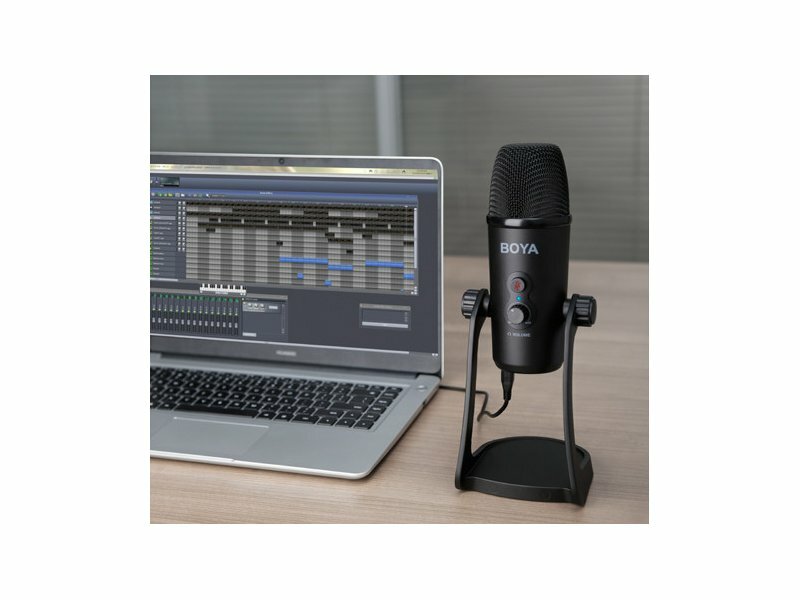 This mic has durable all metal construction, includes desk stand that can ajust microphone in various desired angles, also functionality of folding the mic down for storage and transport as well.